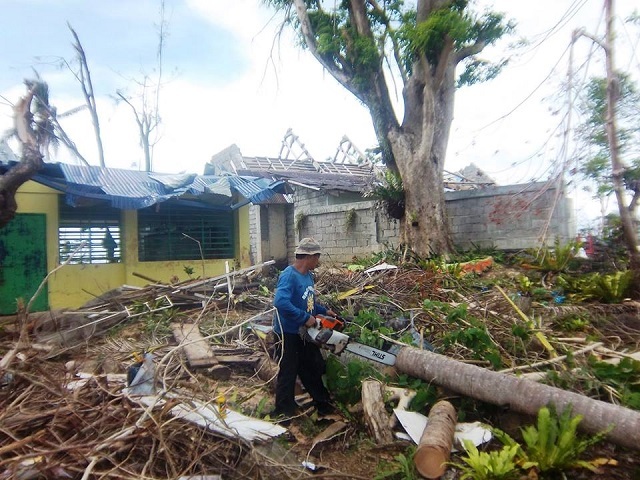 Purchase of power tools and other materials to rebuild homes. 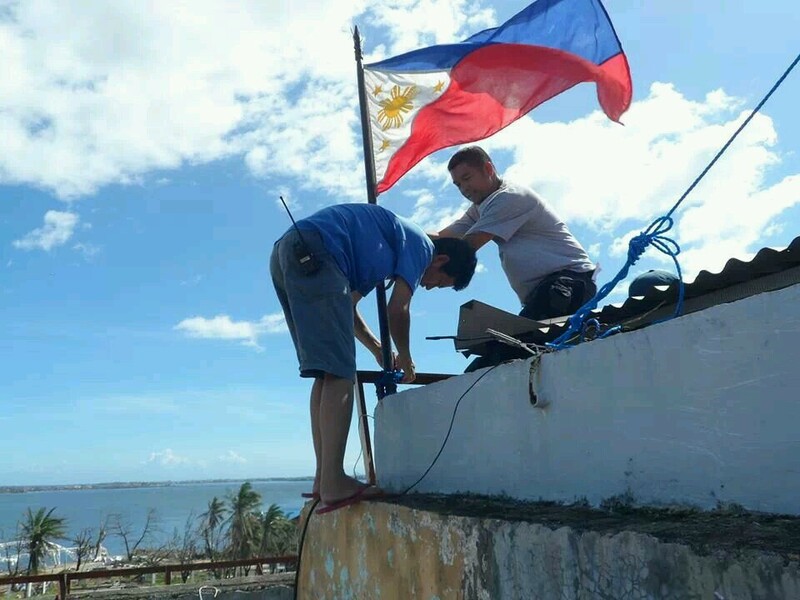 RAISING THE PHILIPPINE FLAG IN TACLOBAN CITY HALL TO SEND THE MESSAGE THAT WE WILL RISE UP AS A NATION – BY THE HELP OF GOD ! 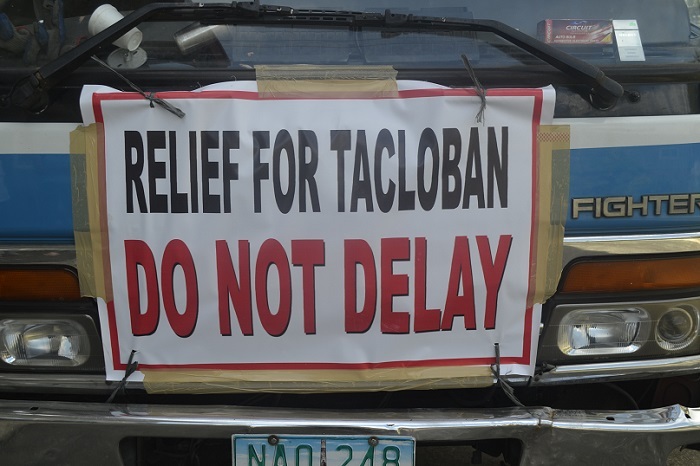 This week our teams in the Philippines are bringing in a truck load of much needed supplies to Tacloban and the Leyte areas, the areas that were hit the hardest during the typhoon. 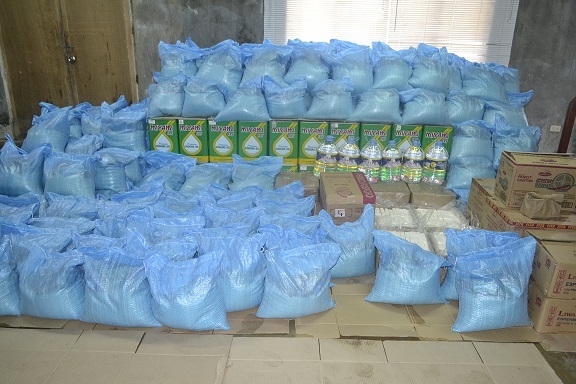 Coconut Oil for cooking toÂ be brought to Tacloban Leyte this week. Rice, coconut oil, water, soaps and more. Thank you for all your support! 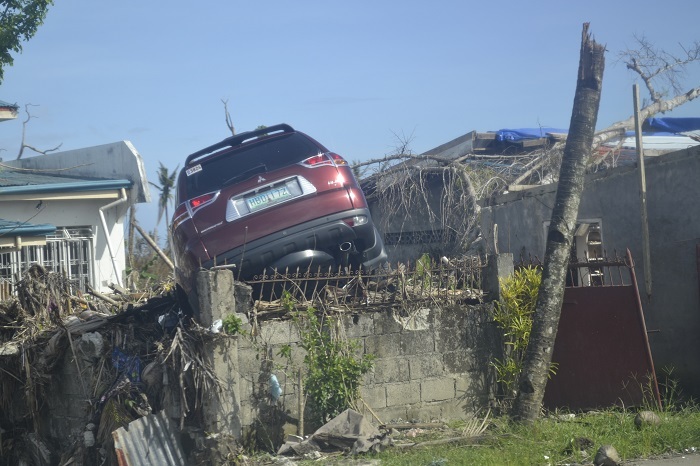 Last week urgently need food and supplies were distributed to 230 families in Ilo ilo who had lost everything when their homes were wiped out by the Super Typhoon. 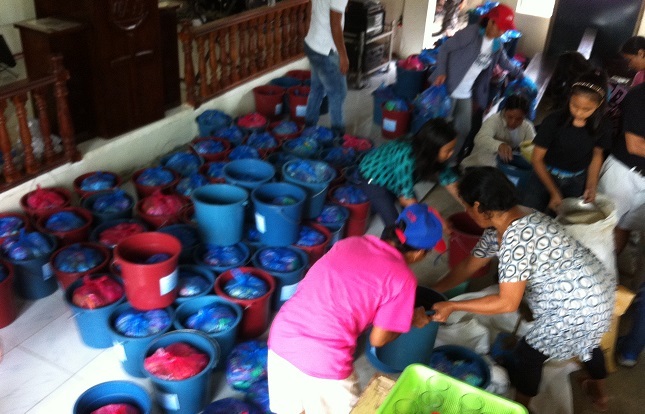 Rice and other supplies are being repackaged and put into pails to be delivered to families in Ilo ilo Philippines. Local ministries in Ilo ilo have identified 200 families in four different villages, and are now supplying basic needs and support thanks to contributions that have come in so far! We want to also support local ministries in Palawan, Samar, and Leyte. Please contribute at Christian Aid.